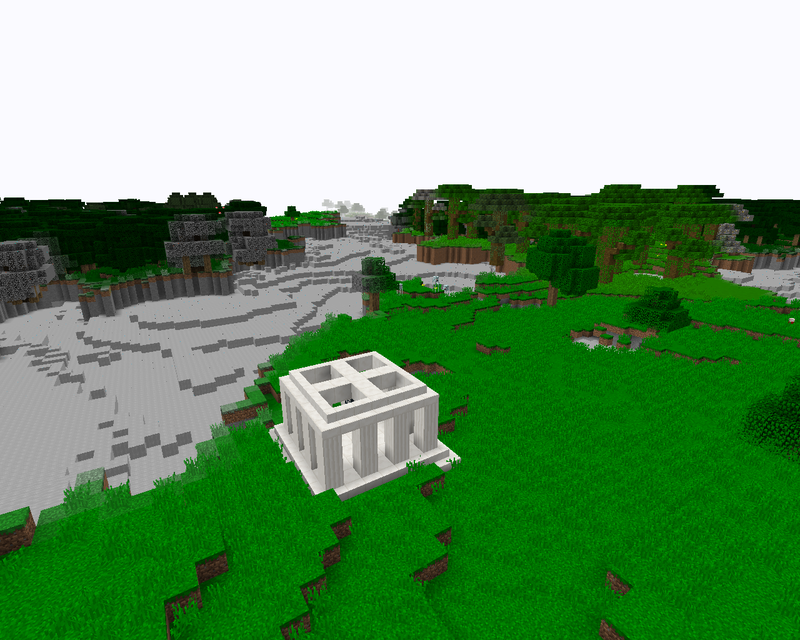 In the overworld is a giant temple that contains 8 dimension related rooms. With A piece of the final portal that leads to the final dimension. Every dimension related room has a locked door. So you will need keys. You can find those keys in a temple. Every dimension has a temple with a boss. Those bosses contain the keys. 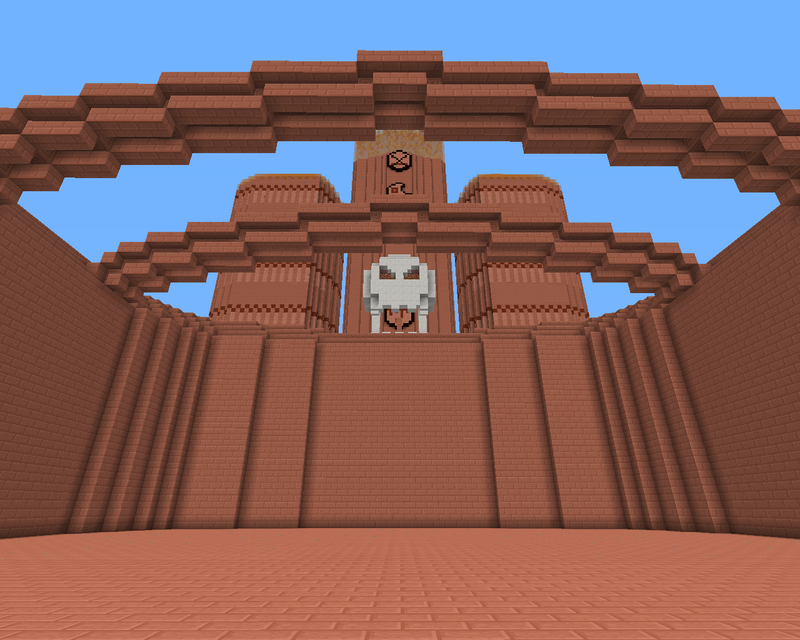 When you finished the portal, you can enter the final dimension and search for the final temple. Then You get a infinite Dungeons wand. If you have the infinite dungeons wand then You are able to generate infinite Dungeons. This mod currently has 8 dimensions there are going to be 9. These dimensions are in development. 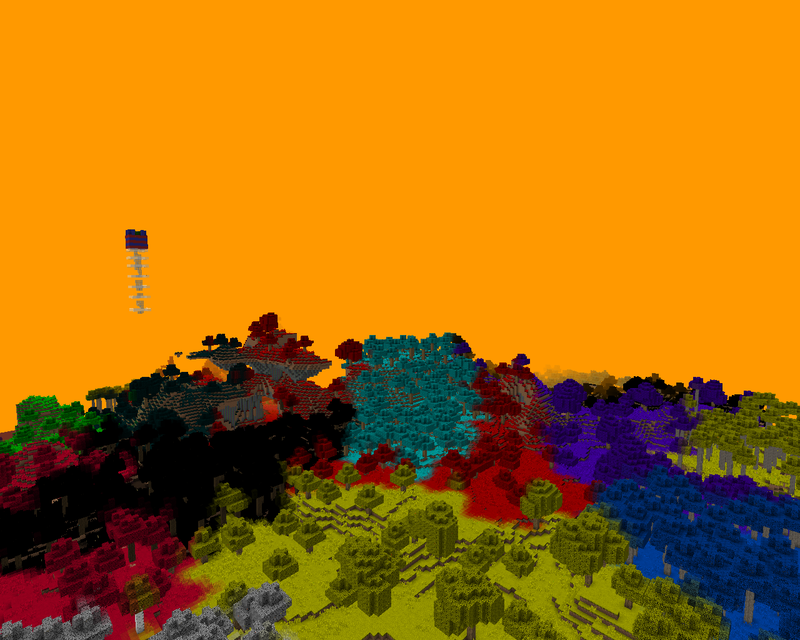 rainbow dimension: The rainbow dimension is full of colored biomes like blue, red, yelow, green, purple ect. It has colorfull mobs but they are really dangerous. magical dimension: The magical dimension is a dimension with floating islands. But these floating islands are different then you would expect them to be. This dimension has some weird mobs you never have seen before. the caves: The caves is a dimension full of stone. It has a landscape with a really high reliëf. The mobs in this dimension are weird too. These mobs are based on stone and like to attack you. fantasy: The fantasy dimension is a place with biomes you have never seen before. 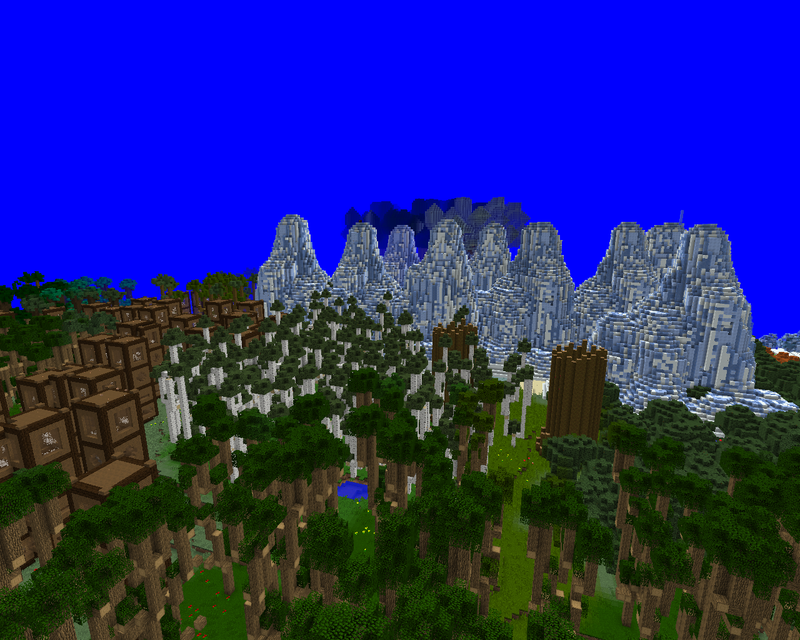 It looks a bit like nature gone wrong biomes. It has mobs with a crazy theme. And if you are lucky you may find an iluminati temple. the sky: The sky dimension is full of cloud blocks but has landscapes that stick out of the clouds. The mobs look like they came from heaven but aren't that friendly. the galaxy: The galaxy is a dimension made out of planets and a lot of galaxy blocks. Some of the mobs are little planets other mobs will have an alien like theme. war dimension: The war dimension has 6 types of monsters: humans, buggs/glitches, fish people, endermans, doomed monsters, crystals. Most of them will fight against you and the humans. down under: a new hell dimension that will generate in spirals and floating islands. there are icy cubes inside the dimension that contains a icy themed nether. there will be mobs like a big pigman or a big wither skeleton. 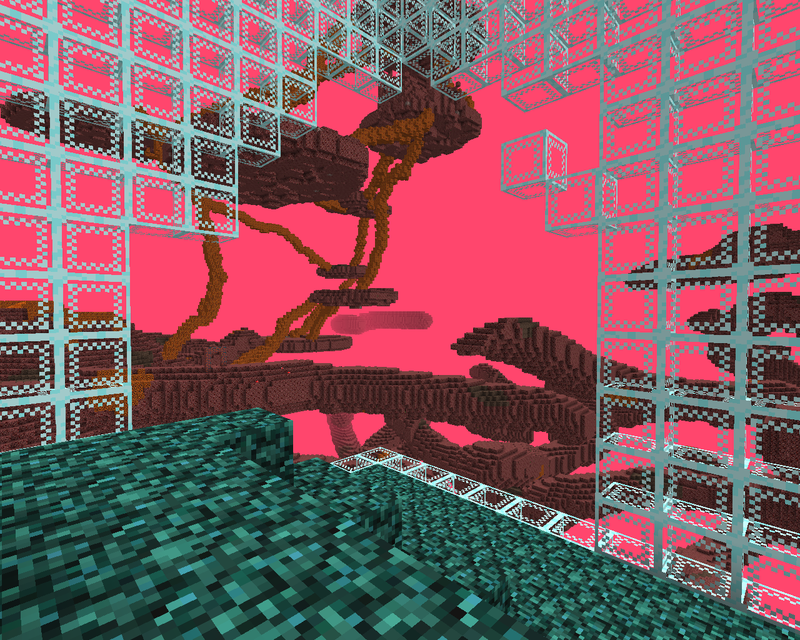 the final dimension(going to be added): a overworld like dimension that is harder then the overworld itself. This Mod adds a lot to the game. a lot of new dungeons! This looks amazing, im downloading it. I am very curious about what will happen next to this mod. This mod looks amazing by the pictures. there are going to be 3 more dimensions with special features. i am going to do things with the new ores. One criticism. the textures on some of the mobs seem too stretched, are you using "to nearest neighbour" when resizing?